Make Barringer's Blossom Shop your first choice for premium fresh flowers and upscale design artistry for your dream wedding and all your special occasions! Peacock Feathers or almost anything else you can imagine! 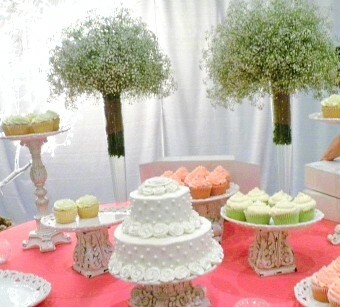 Each wedding or event we do is custom-designed with you in mind! With our talent, training and experience, we can bring your special day to life... with classic traditional bouquets, or more modern cutting-edge styles in bridal and wedding flowers. When you're ready to discuss the overall look you hope to achieve, we encourage you to pick flowers and decor that are perfectly you. 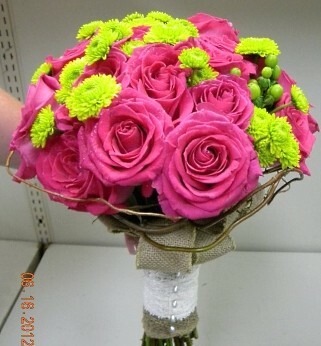 Just as important is choosing the right florist and Barringer's Blossom Shop has it all! Located at 314 North Main Street in Roswell, NM, stop by our shop or call in advance at 575-622-1590 to schedule a party or bridal consultation. Our staff is ready to help you start planning your dream wedding or your next successful event. 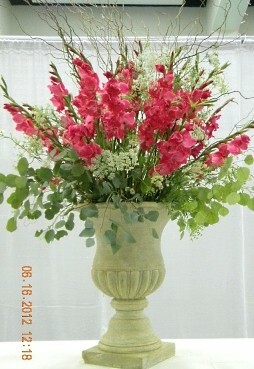 It's sure to be truly magical with flowers and decor by Barringer's Blossom Shop. Call today!